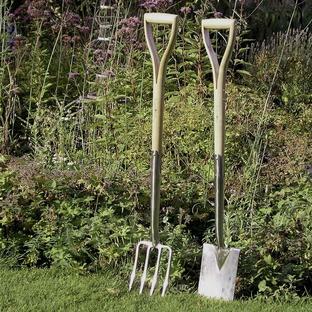 Perfect for the larger garden. 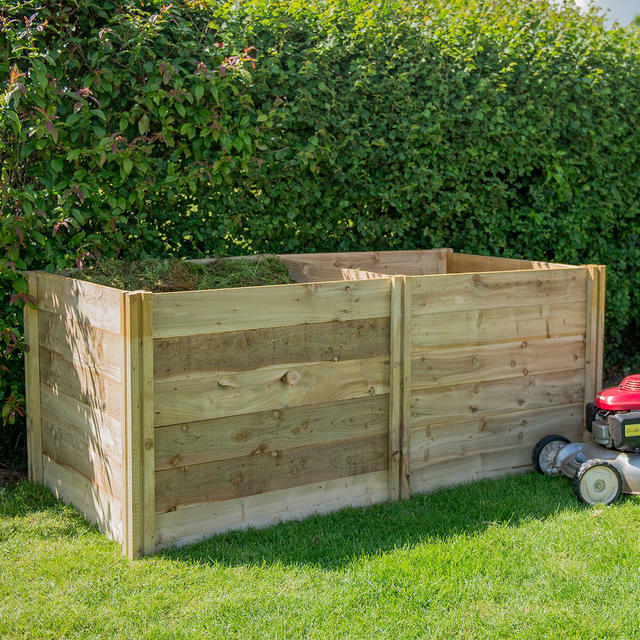 These slot down compost bins are perfect for the larger garden where either a larger bin is required or where more bins are needed to maximise the amount of compost made. They are a great way to compost your green garden waste. The slot down bin holds around 650 litres. 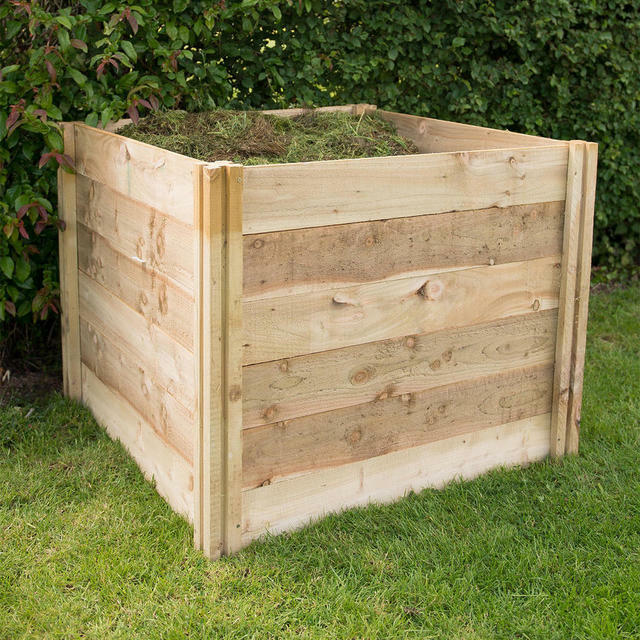 The rough sawn nature of the timber allows the composter to blend perfectly into any garden. To access your mature compost, simply remove the individual side boards. 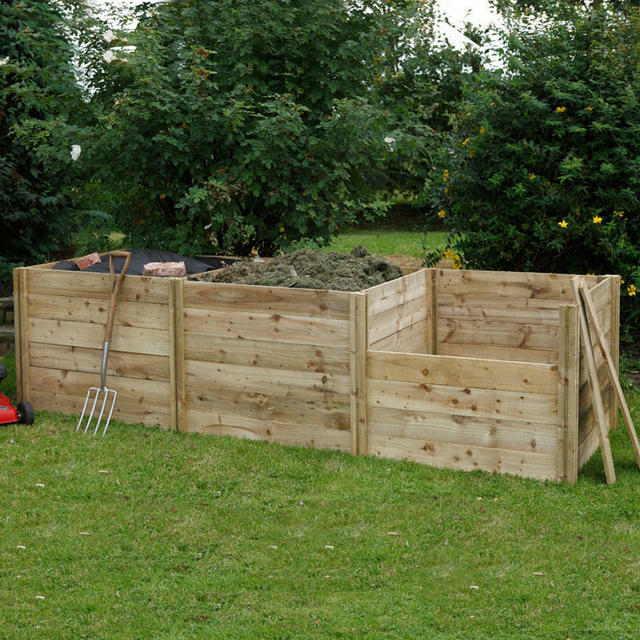 For larger garden, you need to order a compost bin and then 1 or 2 extension kits to make a double or triple compost bin. 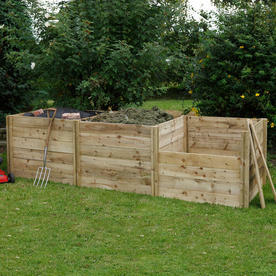 Each extension kit contains two posts and 3 sides to slot into the side of the original 4 sided compost bin. Please note: The picture for the extension kit shows 1 compost bin and 1 extension kit. 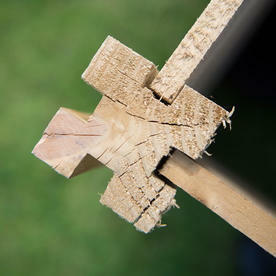 The slotted posts are longer in length to enable you to fix them into the ground and secure into place. Please note the posts have flat ends as per the drawing. 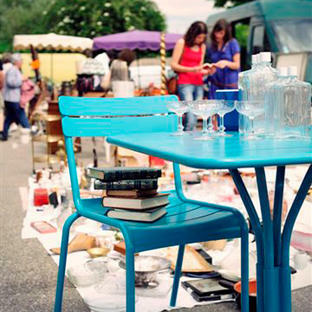 Simple assembly is required, all fixings and instructions included. The compost bin has been pressure treated and has a 15 year guarantee. The colour will fade over time to a honey brown. 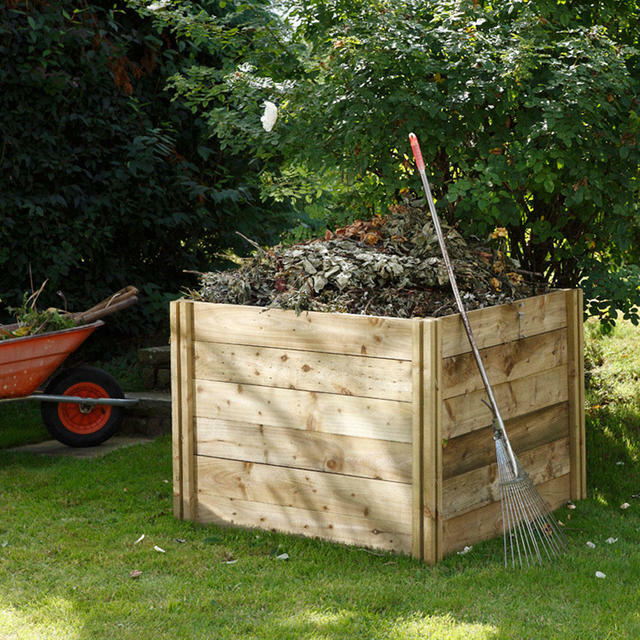 However if you wish to stain the compost bin in your own colours this should be done immediately following manufacturer's instructions. If you require a smaller compost bin, the beehive compost bin is also available. 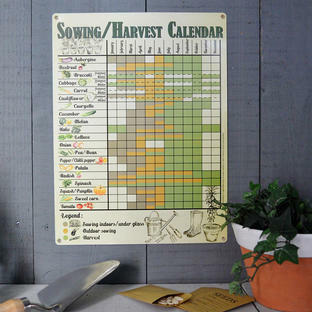 Please note however we are unable to offer delivery of this item to addresses in the Scottish Highlands and Islands, Northern Ireland, Chanel Isles, Isle of Man, Scilly Isles and Isle of Wight and other areas outside UK mainland.